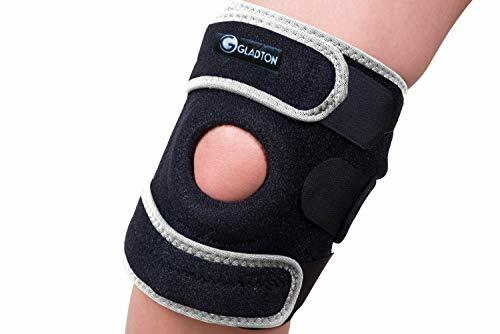 As part of our most stable line of sport performance bracing products, the DonJoy Performance BIONIC FULLSTOP ACL Knee Brace provides the ultimate in Anterior Cruciate Ligament (ACL) protection during recovery from injury, as well as prevention of future injury. 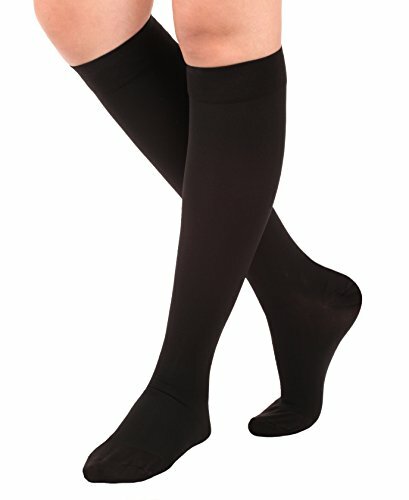 FULLSTOP dampening hinges prevent hyperextension and help improve joint mechanics in both surgical and non-surgical knees. Through the dampening cycle of the hinge, muscle memory trains your body to keep both the braced and un-braced knees out of the “at risk” zone. 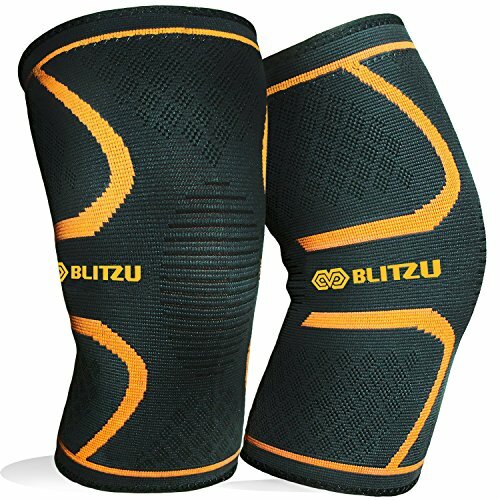 Compression and thermal heat regulation technology in the brace keep you from overheating during exertion. 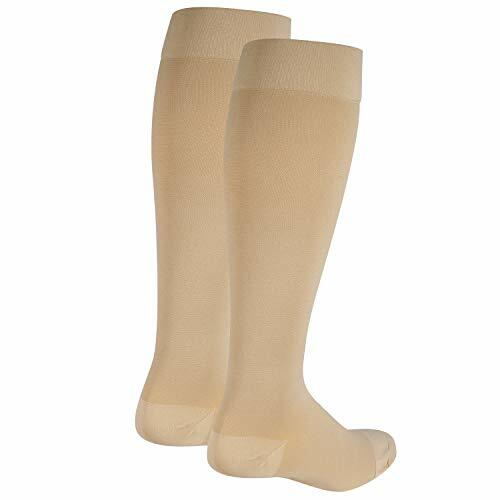 Anti-migration technology prevents sleeve movement, even during your movement. 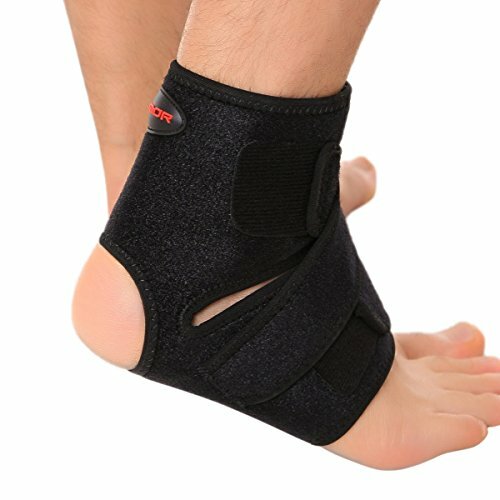 The adjustable straps on the brace enable users to have greater customizability for a more secure, personal fit. 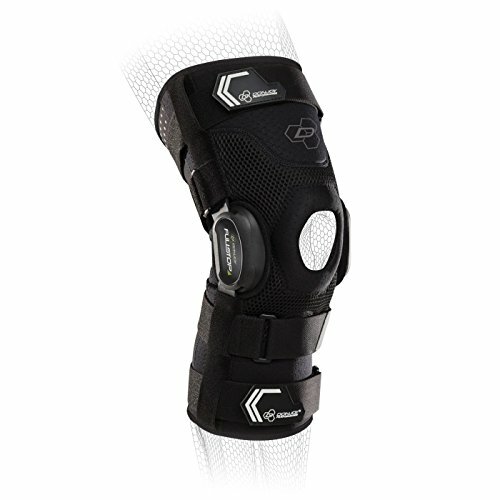 The brace is also equipped with reflectivity for enhanced visibility in low-light conditions. 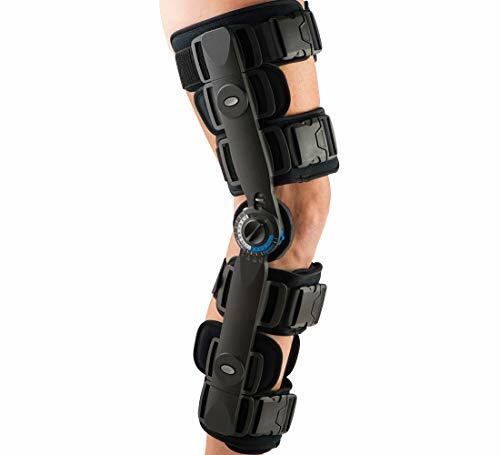 The BIONIC FULLSTOP ACL Knee Brace is designed to treat and protect ACL and meniscus injuries, joint instabilities, moderate ligament and tendon sprains, hyperextension, and patella support. 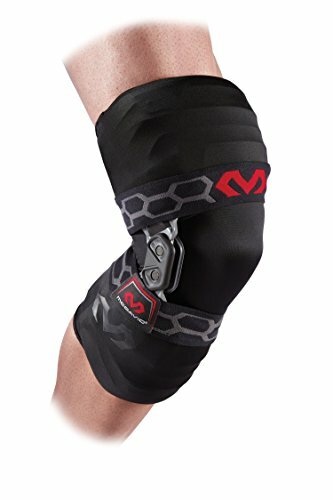 This brace is intended for use in sports similar to football, soccer, skiing/snowboarding, basketball, lacrosse, or volleyball.